The Public Image Committee is responsible for the Marketing, Public Relations and Communications for the District as a whole and the team are available for consultation with all the clubs, giving guidance, help and practical assistance to the clubs and their representatives, as and when required. The structure of the team has been revised in recent years and is moving forward in developing its team and its use of modern electronic communications alongside some of the more traditional elements of its field. Whose role is to oversee operation of the team and its various commitments, implement development and accept overall responsibility for the work of the team as a whole. Overseeing and implementing usage of the District website, Facebook page, emails etc. and giving suitable guidance and instruction to other District officers and club representatives in the use and operation of their individual sites. Electronic communications is the prime source of information distribution in the modern world and Rotary International fosters and encourages the use of all such modes in the sharing of information and the exchanging of thoughts and ideas in its operation and development. The written word still has a large part to play in the modern world and it is important that any printed material be presented in the best possible manner both in content, suitability of text and font, and quality of print and material used. We are fortunate to have on our team a professional printer who can advise us of the latest processes which can ensure that our messages are presented in the best possible manner. Throughout the year there are a number of events at which Rotary International can have a presence from which they can acquaint the general public with direct one to one information on what Rotary does and also be a potential recruitment tool. 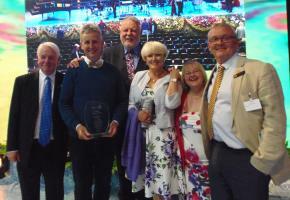 The prime event at present is the Llangollen International Musical Eisteddfod which is not only a showcase to the general public but which also marks each year the first major public function of the newly inducted RIBI President. Regular visitors to the stand in recent years include The Secretary of State for Wales, David Jones; and Terry Waite CBE. We are currently undertaking a regular reappraisal of the effectiveness of the appearance and content of the display in order that it can be both attractive and informative to potential visitors. This has proved sufficiently successful to the extent that the same style, format and content is now used at the Welsh National Eisteddfod and the Urdd Eisteddfod which take place in North Wales on alternate years; and in addition has been used in a number of events organised by or attended by individual clubs etc. through the summer months. Designing, planning and setting up of the displays is usually undertaken by a small team who also monitor responses to the various elements of the display and advise on, and implement, any improvements that result from those responses. Despite the inevitable swing towards electronic communication there is still a place in our society for the written word to be used in spreading the message of Rotary. District 1180 have for many years published thrice annually a magazine aimed not only at Club members but anyone in the general public who would be interested in what is going on in the District. Following a change in printers and a revised editorial policy in recent years the physical appearance of the magazine has improved considerably with all pictures now in colour and various fonts used for the various articles and reports. 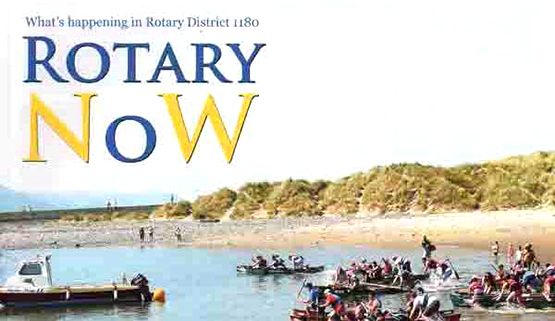 A name change has also taken place with the magazine currently entitled Rotary NoWto emphasis both its modernity and immediacy, and identifying its areas of distribution within the Rotary world, namely North Wales and part of the North West of England. 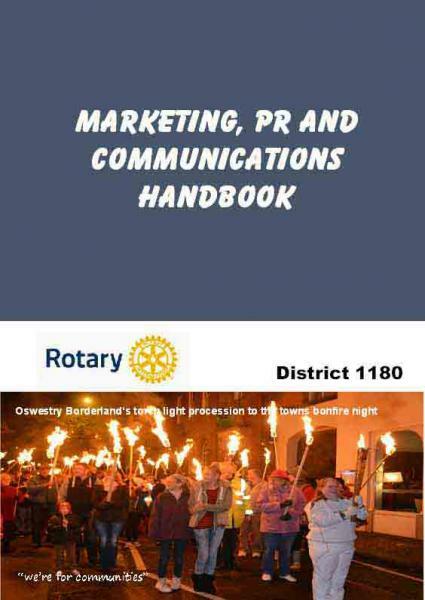 The content relies entirely on reports and contributions from club Rotarians and aims to reflect the range and variety of events, projects, and culture within the District. The magazines are designed to be of interest primarily to members of Rotary International, however those members are encouraged to take spare or redundant copies to public areas such as libraries, doctors’ and dentists’ waiting rooms and (subject to suitable permission) leave them amongst the other reading matter for perusal by the general public. 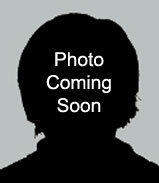 A space is included in the copy for local club details to be appended so that potential new members can make contact. In acceptance of the greater outreach achieved by the world of electronics the magazines are also available on the District website. It is important that whatever we do in the presentation and promotion of Rotary International in general and District 1180 in particular it should be accurate, informative and attractive to even the most casual observer. Leaflets, posters, handouts, advertisements and brochures should all be produced to the highest standard in each of those aspects. They should be concise, informative, accurate, attractive and of high quality in design and production. This aspect of the PI team is basically our shop window dressing and supports all other activities within the team. The leaflet “What is Rotary?” has proven to be particularly successful and copies are available from most clubs. The important role of public relations represents the sharp end of the team, responsible for not only producing press releases etc to the local and national media, but also in advising club officers in this important, and sometimes sensitive, aspect of Communications. Currently the District Flags and any District pull up banners etc are being stored in Molly Youd’s garage so any Rotarian wishing loan the flags should make contact with Molly. (This is up to July and the Llangollen Eisteddfod). Most Clubs now have their own pull up banners so it is just the District Flags that are available to Clubs. The Disabled Fun Games equipment is being stored by Gordon Cook, Flint and Holywell Rotary, in a factory in Mold. The membership kiosk is being stored at the home of PDG Beryl in Holywell. This is a link to the District 1180 YouTube video resource for clubs to upload their video clips of their club events in District 1180. 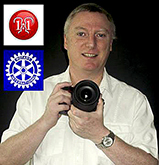 When something happens that may reflect badly on Rotary or likely to attract adverse publicity - you may find this page helpful. 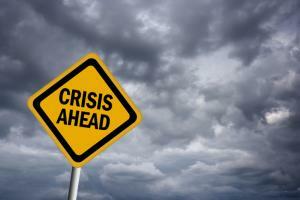 Some help and guidance on Marketing & Public Relations in your club.